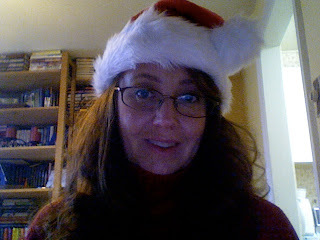 Hillary Chybinski: naughty or nice. . .
naughty or nice. . .
. . .tonight's the moment of truth. . .
or have you been nice?